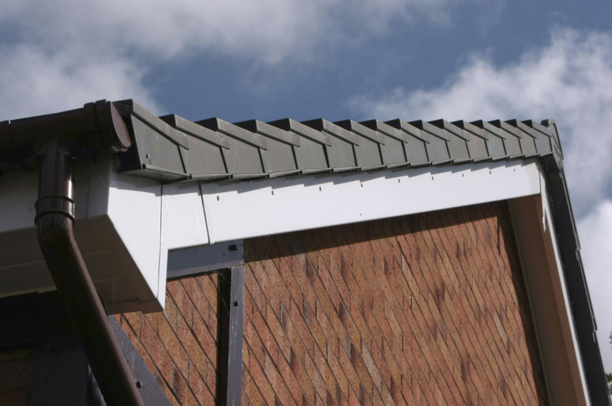 In order to create an attractive and functional exterior to your home you may want to consider renewing your roofline. The fascia board is mounted at the place where the outer walls of the house meet the roof. It’s a long straight board that runs along the lower edge of the roof and usually does the job of supporting the bottom row of tiles. 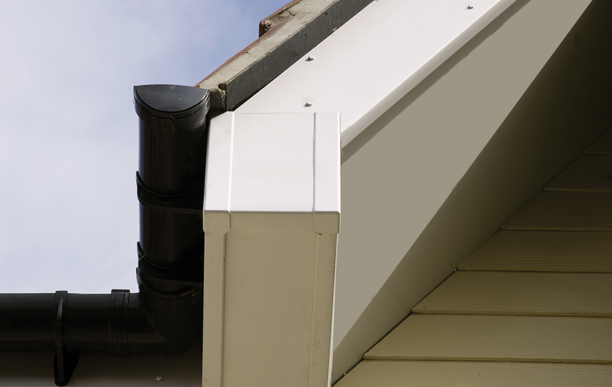 The fascia will also support the house’s guttering. 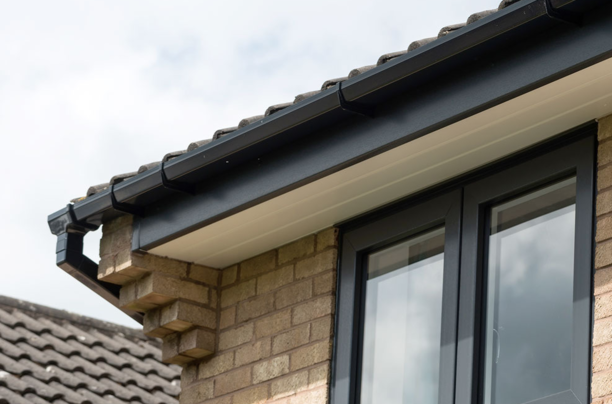 One of the main purposes of the fascia is to cover fittings and make sure that they are waterproof and protected from rain. 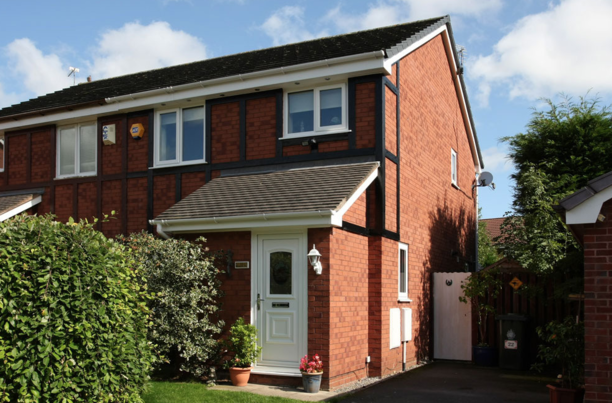 Fascias are available in many different colours and patterns enabling you to match or complement your home perfectly. The Soffit is found on the underside of the fascia. They are designed to cover the lower part of the fascia and provide additional protection from the weather. They usually include integrated vents that allow cool air to circulate under the roof. The soffit is the board that you usually see most of from street level. 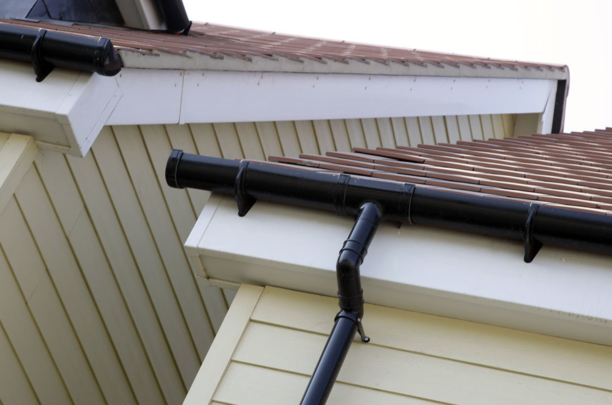 If your guttering is damaged and is leaking it can provide serious damage to your home. 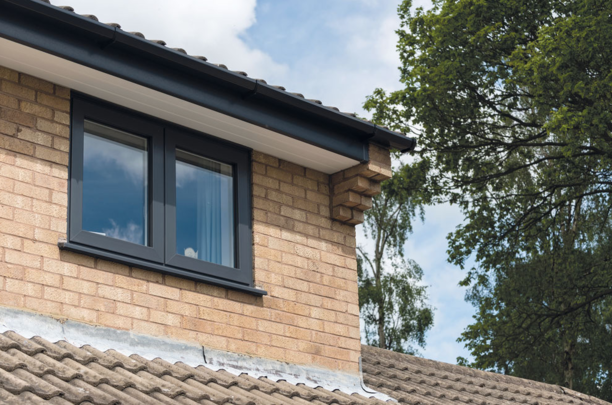 Our uPVC guttering can be tailored and adapted to perfectly complement your home and the shape of your roof.  It is available in a range of colours and our expert fitters will have it installed in no time. A Bargeboard is the board that you find on the gable end of a house and is very important in terms of the house’s appearance. Bargeboards are basically the same as fascias but they can be more decorative. One of the main purposes of a bargeboard is to protect the roof timbers of your home. They come in a variety of colours and different finishes to complement any style of home. Cladding is the application of one material over another to provide a skin or a layer on a building. It provides weather resistance and thermal insulation and it controls how elements hit or fall on the building’s surface. It works a bit like a raincoat where the water slides off rather than soaks in. Cladding can also be used as a decorative feature to improve a home’s appearance. Cladding can be made up from a variety of different materials such as brick, wood, vinyl and composite materials. 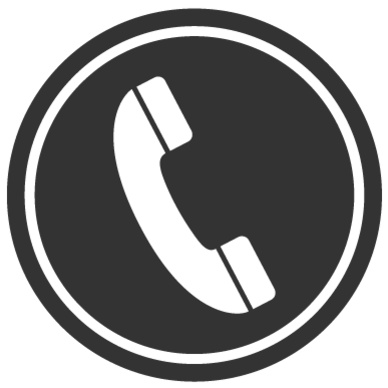 If you would like a quote please call us on 01206 710773 or contact us via our website. We will give you maintenance free living! No more repairing or painting! 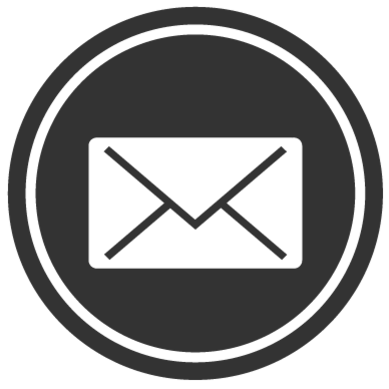 All of our products are guaranteed to last, and come with a full 10 year guarantee.